There are two wonderful moments in a boating enthusiast's life; the day she's bought and the days she's sold. At Hawk's Marine, we get to experience those moments simultaneously, and honestly, we cherish every single second of it. At Hawk's Marine, we earn our business one vessel at a time. We aren't the largest Yacht Brokerage or New Boat Dealer in Annapolis Maryland, but we certainly pride ourselves on being one of the best around. We pay close attention to details and give each and every buyer the attention they deserve. Are you a first time buyer? Not a problem. We know how important this day is for you and we didn't become one of the top Annapolis MD yacht brokers by putting ourselves first. 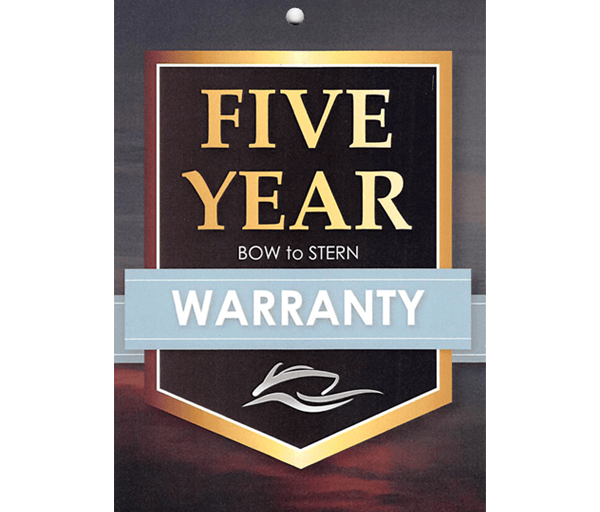 We will work with you and ensure you the highest quality service in the business, as well offer the expertise required to accommodate even the most sophisticated of boat buyers. Whether this is your first time or fifth time buying or selling, Hawk's Marine will consistently deliver friendly service, commitment to excellence, and smiles all around.